Located across from beautiful Nantasket Beach in Hull, MA. 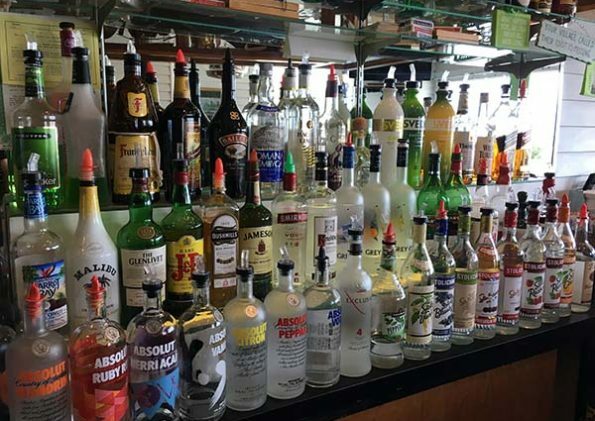 Schooner's Restaurant has been a family business for over 3 decades. 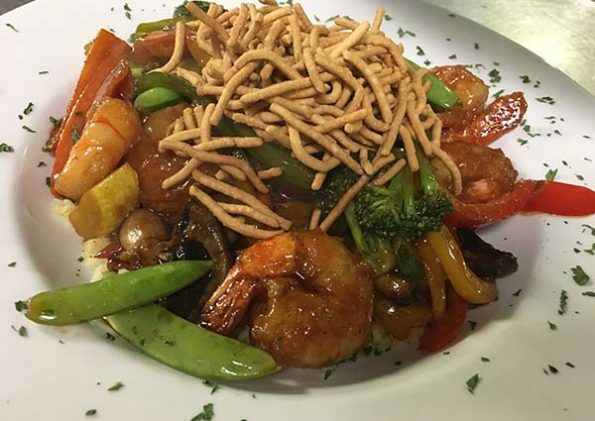 This is Hull's favorite local's restaurant featuring locally caught fresh seafood, steaks, burgers, pasta, salad and more... 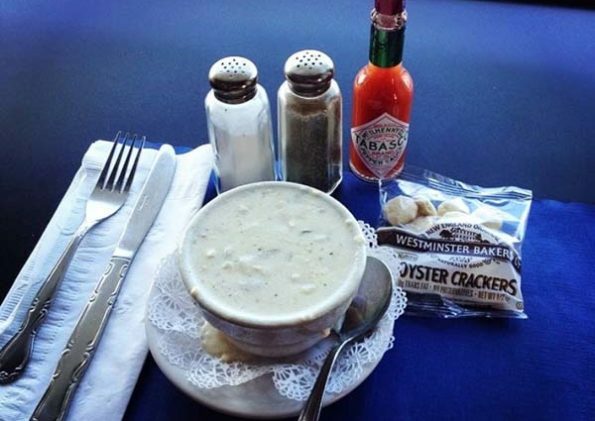 Try our award winning clam chowder or have your entire meal delivered daily. 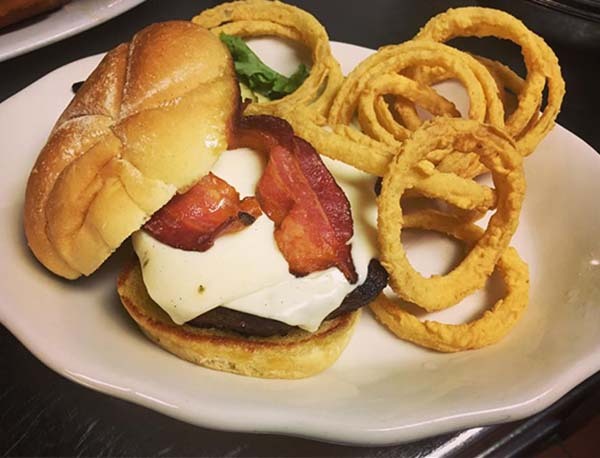 The Chase family has been serving great food and cocktails at Nantasket Beach for over 30 years. Here is where everyone knows your name! You can call up an order anytime of day for pickup. Delivery starts at 5pm. You can order anything to be delivered off our menu in Hull. Please call us at 781-925-5200 to place your order. We have local fisherman that partner with us to bring you today's catch. Perfect pub size homemade pizza. Try a few different choices with any topping. We have won dozens of local chowder festivals with our NE style thick chowder! We are open until 1:00 AM every day so come in for a drink.